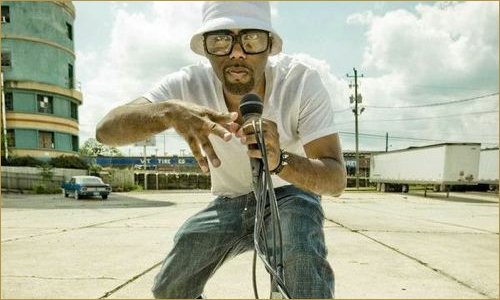 VA native, Skillz, jumps on the remix to Jarren Benton’s song entitled “Skitzo”. #Classic. You can hear more from Jarren Benton on his new mixtape, Freebasing With Kevin Bacon, which is available for download here.